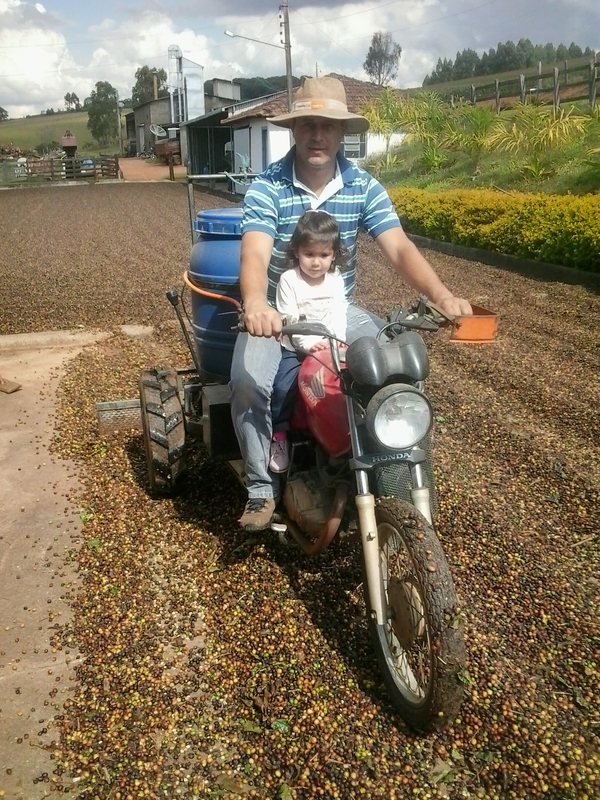 Coffee growing is a tradition in producer Sérgio dos Reis Oliveira’s family. 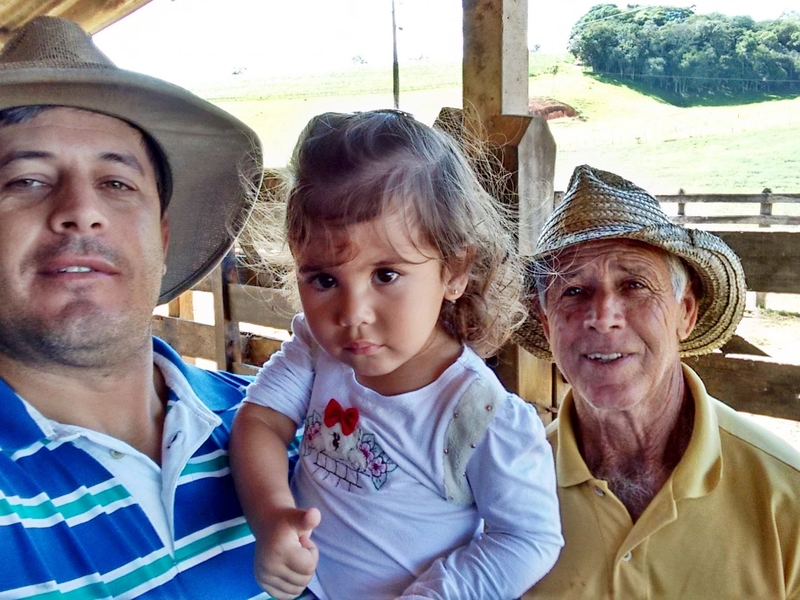 The grandfather, Horácio Eduardo Oliveira, acquired the property in the 70s and the producer’s father, Ademar Eduardo de Oliveira, took over in the 90s, teaching Sério how to carry on with the story. At first, the family also worked with sugar cane, but over time work with sugar decreased until giving way completely to coffee. 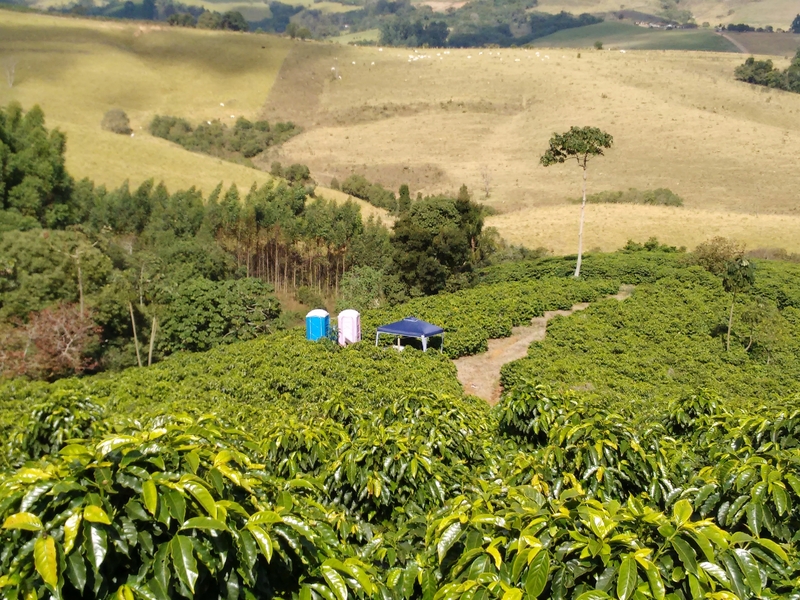 A piece of land is still used to produce cereals, but all of the attention is directed to the coffee plants. 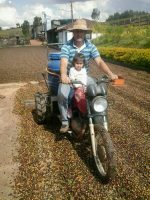 Sérgio is educated in Agronomy and always seeks to specialize in coffee and improve the work done at Sítio Córrego Grande. 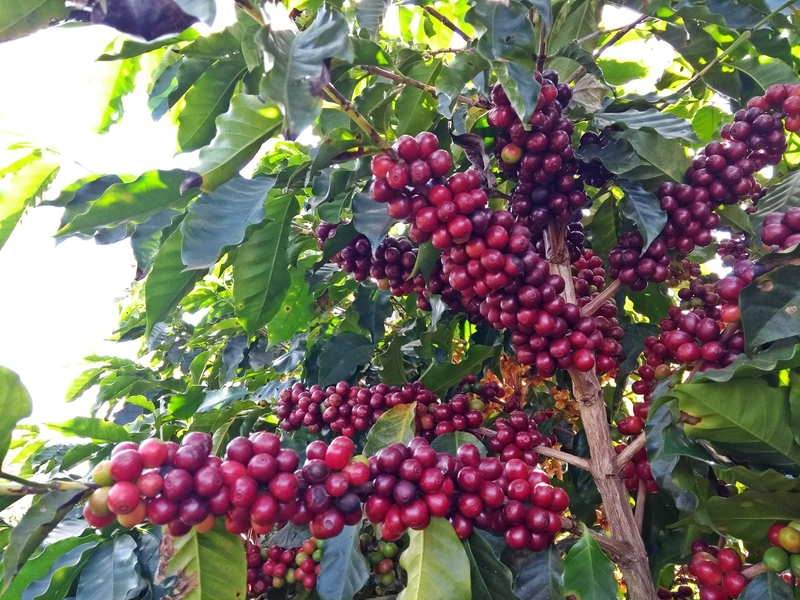 The Red Catuaí was processed and prepared according to the standards of the farm: the cherries were picked at their best maturation, washed and separated. The floaters, which made up the selected lot, were dried on the patio and, after the necessary time, drying was finished in a mechanical dryer. 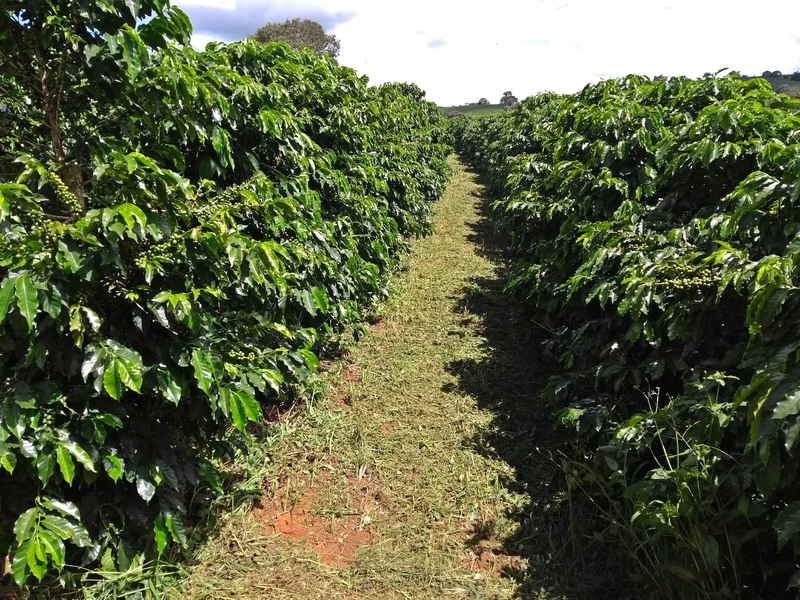 After processing, the coffees rested. The owner of Sítio Córrego Grande works with familial agriculture and does not outsource labor or have any full-time workers. As required by the law, 20% of the land on the property is preserved. There is also work in progress to recover springs on the property.